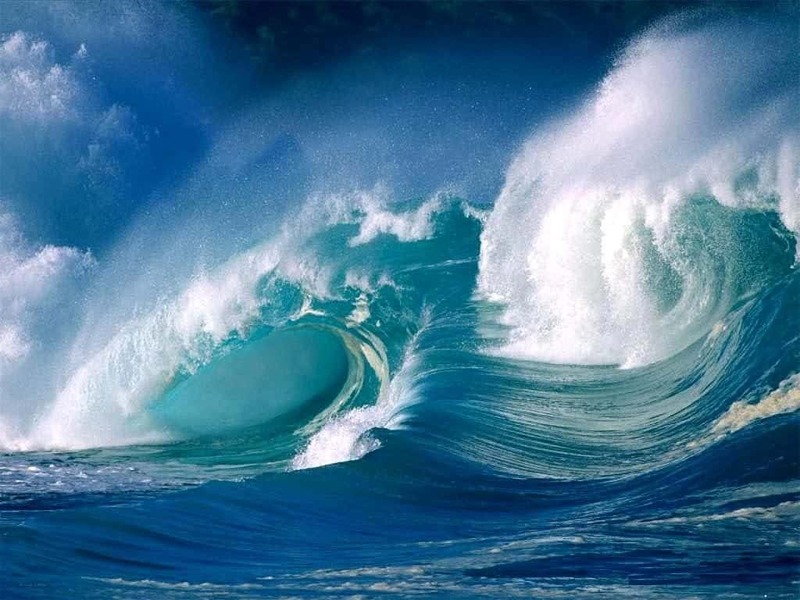 The ocean, otherwise known as the deep blue sea, continues to shock and amaze scientists and normal individuals alike. The Earth is actually covered in more water than it is land, which is saying a lot, considering we’ve already explored almost every inch of land on the planet. There are portions of the oceans, however, that no man has ever witnessed with their own eyes before – and may never for quite some time. The deepest part of the ocean is up to 36,000 feet, which would make a human head explode. 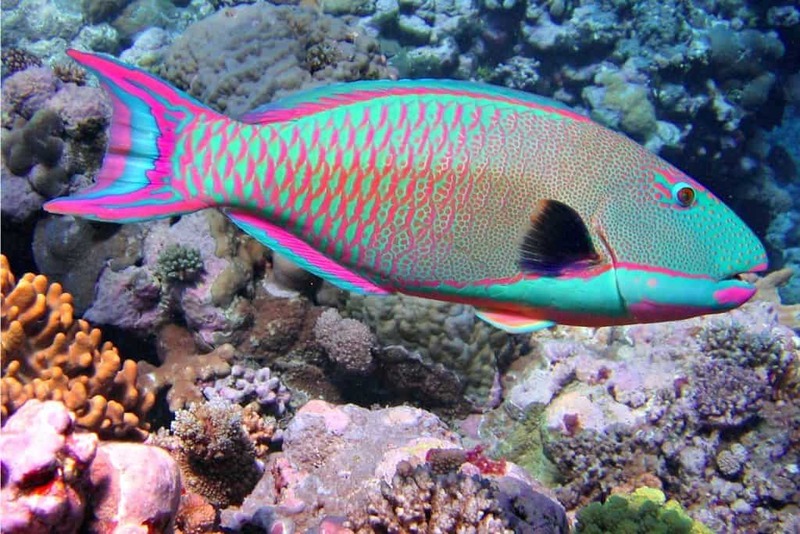 Here are ten grand facts about the oceans to shock you. The largest mountain range in the entire world is actually not located on land, but is the Mid-Oceanic Ridge, far under the ocean’s surface. 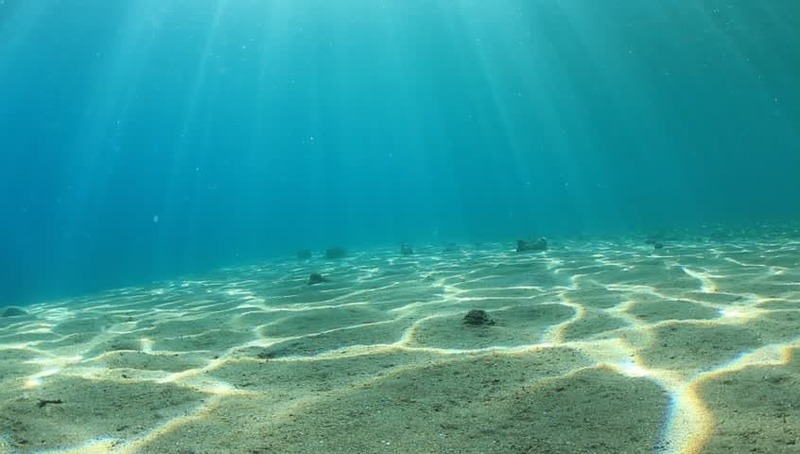 The oceans of the world are actually responsible for the production of at least 70 percent of all oxygen that humans breathe. 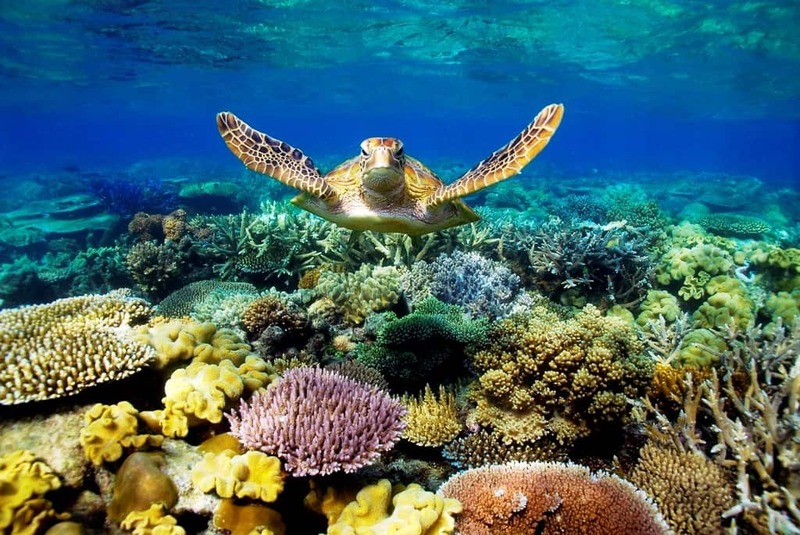 The Great Barrier Reef spans over 1,600 miles in length, and can even be seen from the International Space Station. Despite the Earth being covered in over 70 percent of ocean, human beings have actually only explored around 5 percent of that total amount. 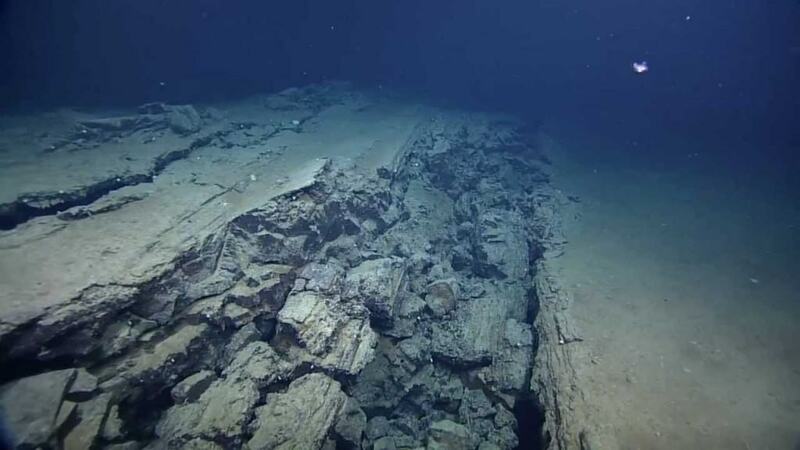 The average depth of the ocean is only around 12,000 feet, which is about one-third of the total depth of the Mariana’s Trench. The Mauna Kea mountain in Hawaii begins in the ocean and then rises far above sea level to achieve a height of over 33,000 feet. 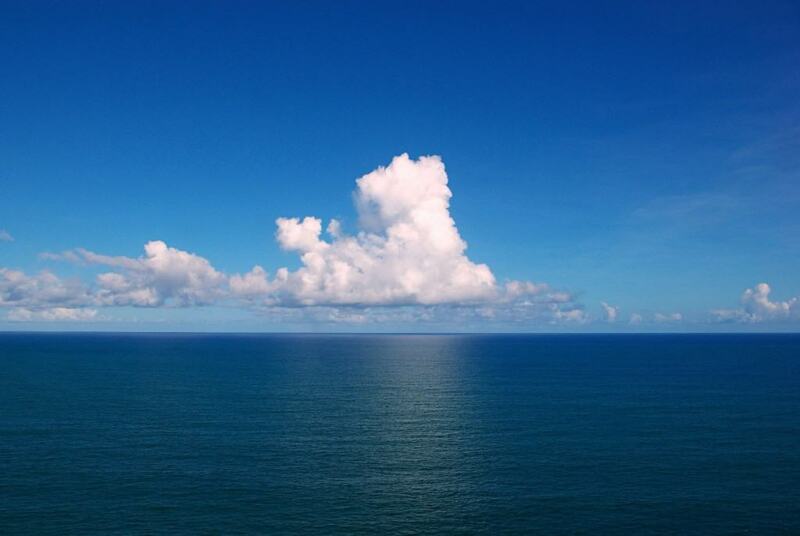 The oceans of the Earth contain around 97 percent of all water on the entire planet. Humans have trouble drinking salt water, unfortunately. 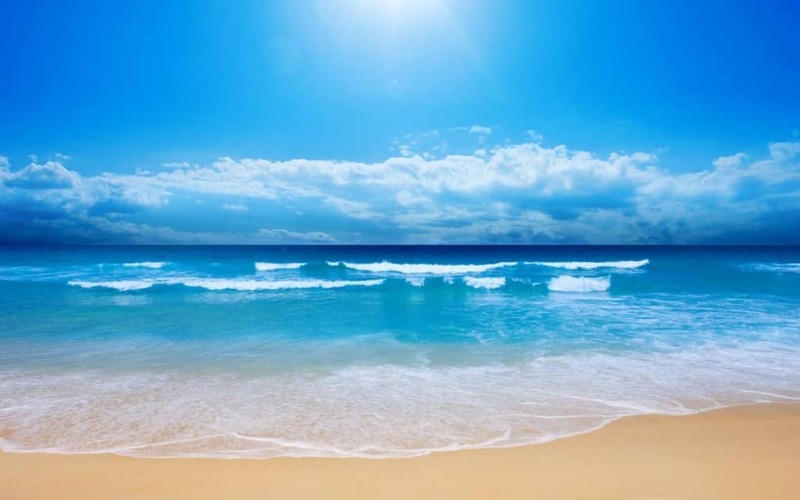 The majority of the atmospheric heat of the planet is actually trapped within the top ten feet of the ocean’s surface. 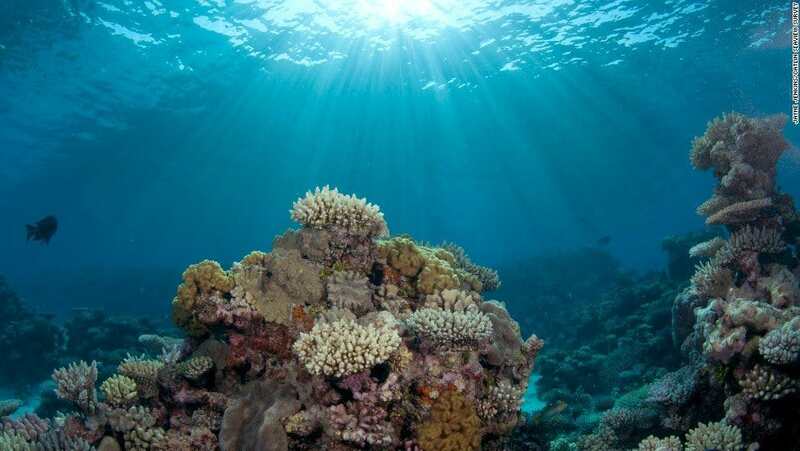 Around 99 percent of all living creatures on this planet only live within the oceans of the world. 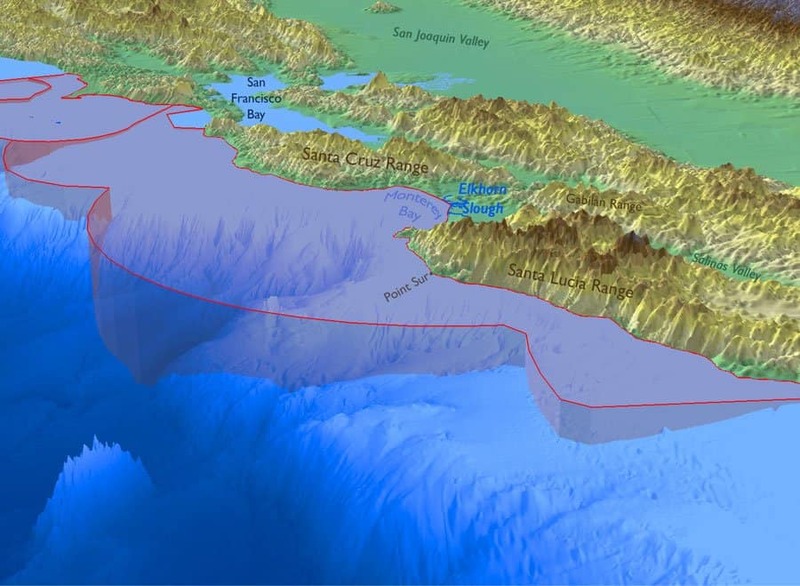 The Monterey Bay Submarine Canyon is located deep under the sea and is bigger even than the Grand Canyon.